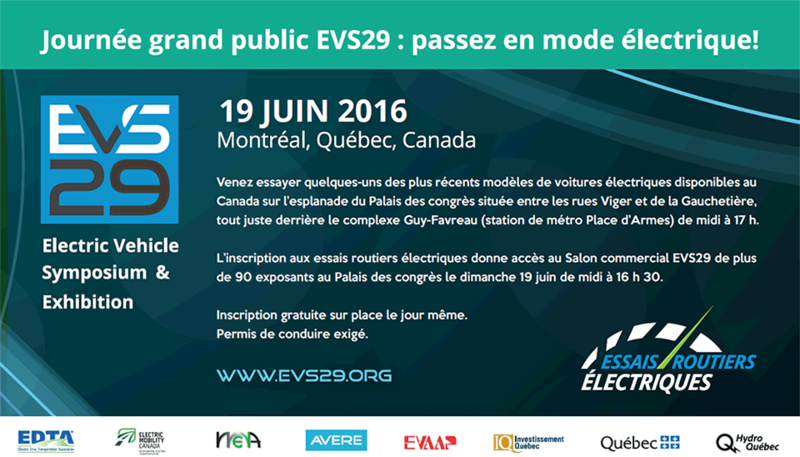 Electric Mobility Canada’s mandate is to advance electric transportation in Canada. The rEVolution begins with your EMC membership. Show that your organization cares about electric transportation. Let us talk and act on your behalf for an electrifying future! With its regional chapters, sector group meetings and its popular annual Conference and Trade Show, EMC brings together the leaders of the industry. With numerous industry leaders as members, EMC can proactively engage local, provincial and federal governments to promote EVs and related policies. It is very simple: the more members we represent, the louder our voice! See our Advocacy section to see our latest government relation activities. The EV sector is an ever changing one. With EMC’s monthly Newsletter, our Newswire and important latest news being directly communicated to our members, EMC is the reference for everything about EVs from coast to coast. EMC also organizes webinars for its members on specific aspect of transport electrification. EMC organizes an EV Ride ‘N Drive during its Conference and opens its Trade Show to the public. The EV 101 and EVSE 101 sections on our website is dedicated to consumers and anyone who wants to understand the EV technologies. Major vehicle OEMs, power producers, research institutes and fleet managers have already joined EMC to accelerate the growth of transportation electrification in Canada. Click on a category below for fees and application steps.